Here at Sun-In-One™, we have such a diversity of products and services, we couldn’t keep them all on one website! We wanted to make sure that there was enough information out there about us and our solar powered solutions so that our customers could fully understand who we are and what we do. At Sun-In-One™, we are dedicated to helping you make the best decisions for yourself, so check out our sites below to see how our solar and LED products can help you upgrade your systems and infrastructure while keeping you green and under-budget. These additional sites give you more information on the individual product and how it can help you solve your power or lighting problem. Below are a couple of our other websites. If you’re looking for more specifics on some of our products, this is the place to look. SKYEYE™ is a complete LED Street Light and Parking Lot Light System with optional features including super bright LED lights, plug & play wireless controls, active motion sensing, and a top-rated video security camera. 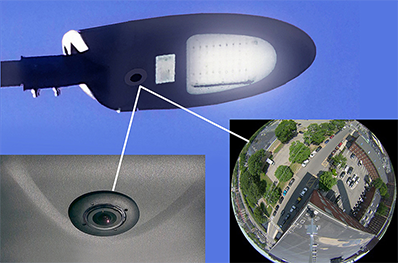 SKYEYE™ provides the necessary light to illuminate the surrounding area to capture high resolution, full color video at night and during the day – and provides 360º coverage for observation and surveillance. 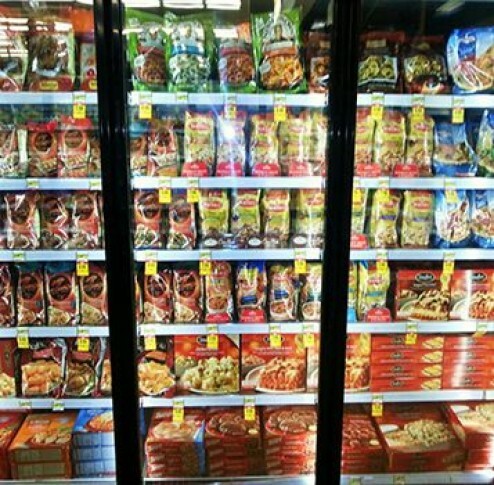 Our LED lighting is the best on the market for undershelf, canopy, and vertical cooler display cases. Our LED design provides vivid product appearance, waterproof performance, longer life, low maintenance, energy savings and reduces your lighting costs up to 80%. With a CRI of 95 (versus an industry standard of 80-90), our LEDs allow you to see the true color and clarity of the products. What’s not to like! Sun-In-One™ builds “plug and play” Solar Sign Lighting Kits for internal and external signs. 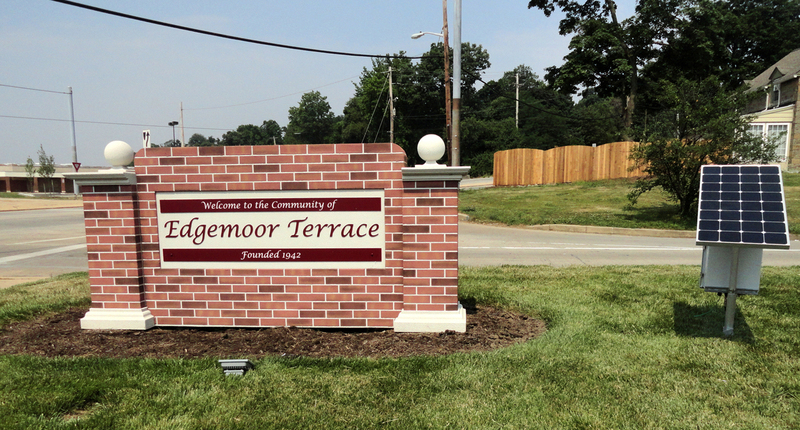 Each customized Solar Sign Lighting Kit is designed and engineered for your geographic area. Our products are built to last and can be easily installed, even by those with limited electrical knowledge. Stay protected with Sun-In-One™ All Weather Security Camera Power Kits! 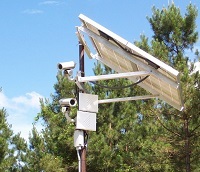 Our solar surveillance kits are completely plug-and-play, and can power any security camera and backhaul wirelessly via WiFi, Long Range RF, or Cellular Data. We have specially designed our kits to serve a wide variety power needs, giving you the flexibility to choose the power kit that’s perfect for you. Each kit includes Solar Panels, Racking, and Enclosed Battery Housing. Still can’t find what you’re looking for? Contact us and we will do everything we can to answer your questions.